Woodland insurance can help protect an owner from loss arising from fire or wind, as well as providing public liability cover. Seeking woodland insurance is usually the first requirement following acquisition. The primary elements of woodland insurance include public liability cover, cover for loss arising from fire and cover for loss arising from wind. Forests can sometimes be subject to other risks, such as disease, insect damage or mammal damage, but these are usually exclusions on a policy. 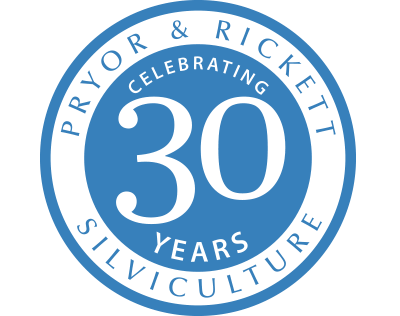 Pryor & Rickett Silviculture does not operate its own woodland insurance policy. There are other providers from whom quotes can be sought, and working within the regulations set by the FCA, we can ensure clients can obtain competitive insurance cover for their woodland assets.